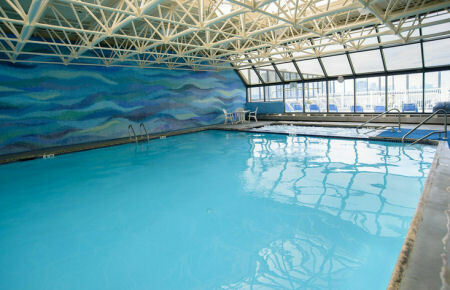 Enjoy 7 Nights in a Studio or 1 Bedroom Suite at The Fantasea Resort-Flagship - Atlantic City, New Jersey! 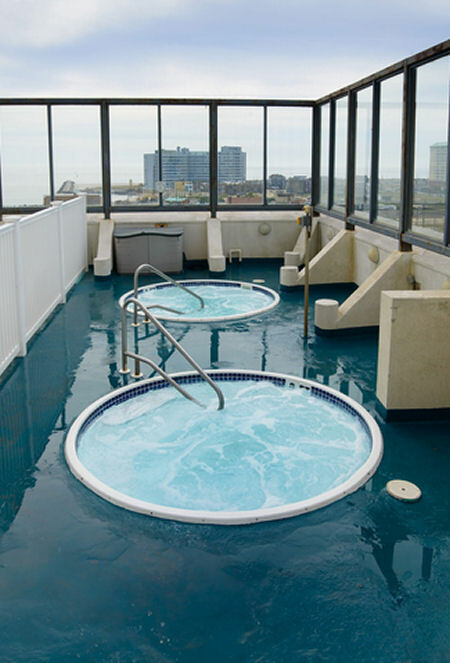 Located in the heart of Atlantic City's historic inlet district, the The Fantasea Resort - Flagship's 32-story tower stands as the ultimate fun-filled vacation destination. 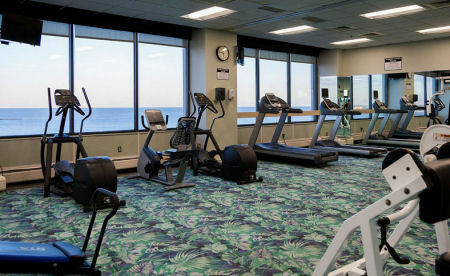 Spectacular views from the suites encompass the world-famous Boardwalk, the casinos, the marina, and the ocean. 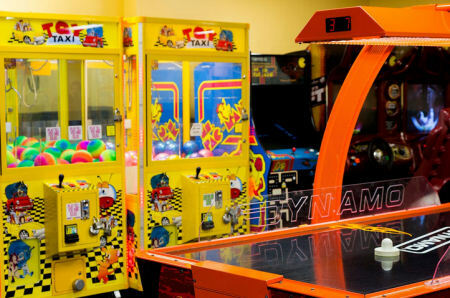 In addition to the sun and surf, the Fantasea Resort - Flagship features the Blue Water Grille, an indoor pool and hot tub, a fitness center, game room, and a sundeck with two outdoor hot tubs. The resort also provides personalized concierge service. 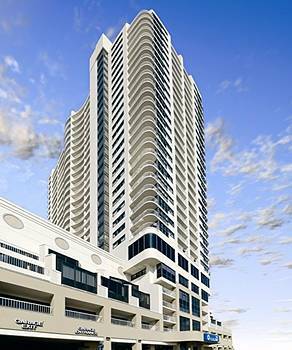 Each unit comes equipped with a kitchenette and private balcony, offering spectacular views of the Atlantic City skyline, beach and ocean. 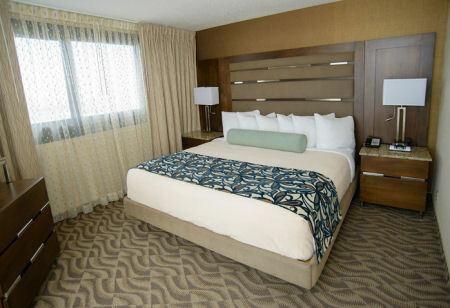 STUDIO UNITS are far more spacious than typical hotel accommodations, with units as large as 562 square feet. Each studio features either two double or two queen beds and will sleep up to 4 guests. Unit has a partial kitchen. Check-in Dates Available for a 7 Night Stay in a Studio Unit! 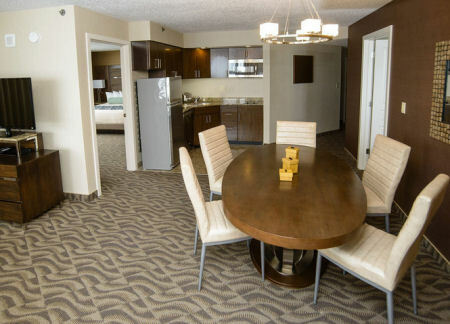 Upgrade to a 1 Bedroom Suite For Only $100 FOR THE ENTIRE WEEK! 1 BEDROOM SUITE feature a separate living area with a pullout sofa and a private sleeping area. In addition, this suite features a partial kitchen and will accommodate 4 guests. Check-in Dates Available for a 7 Night Stay in a 1 Bedroom Unit! There is a weekly fee for on-site parking. Nearby parking is limited.